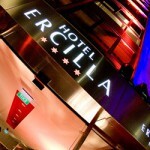 First open in 1972 Ercilla established quickly as a true landmark in Bilbao, becoming one of the main social engines in the city. 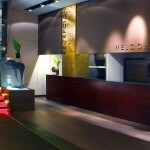 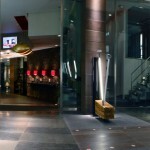 Since then It has gone through numerous renovations and refurbishments to this day, adapting to times and needs and has turned into one of the most reputed and well known properties in the city, not only within the hotel industry. 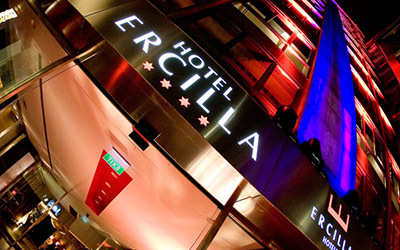 Ercilla Hotel, proud organizer of the Ercilla awards, has been during all these years and even more today, a key part of life in Bilbao, hosting social occasions of huge relevance to the city and great celebrities, and encouraging and sponsoring all sorts of events that have been basic to the development of Bilbao as a consistent tourist destination.